Heather Morrison is a professional pianist, holding the position of Principal Keyboard with the Thunder Bay Symphony Orchestra, chorus master with the T.B.S.O. Chorus, and lecturer in the Music Department at Lakehead University. A long-time Unitarian-Universalist, Heather was drawn to the chaplaincy by her enjoyment in connecting with people, her love of words and her awareness of the importance of ceremony at significant times in peoples’ lives. Heidi comes to the Lay Chaplaincy program from a background in office administration, social work and health care support. 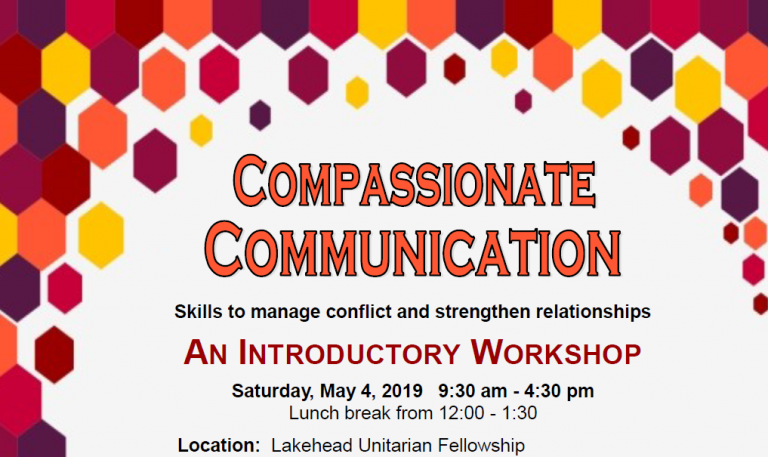 She is an active member of Lakehead Unitarian Fellowship, having held positions such as Clerk, Board Secretary, and Care Committee Chair, as well as being a long time member of the Lay Chaplaincy Committee. A caring and sensitive individual, Heidi will help you to create the type of service unique to you, while honouring your personal beliefs and wishes, and respecting your values and convictions.